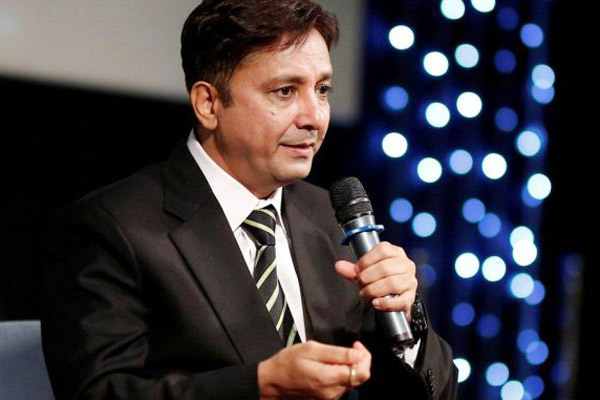 MUMBAI : Singer Sukhwinder Singh, who is receiving a lot of appreciation from fans for the song Kar Har Maidaan Fateh from the film Sanju, says the love of fans is more special to him than any award or international recognition. On the response to the song, Sukhwinder told IANS: "My management has informed me that so far around 73,000 emails have been received in four email IDs where people are sharing emotional notes on how that song Fateh motivated them, made them cry and made them emotional. I think I managed to touch the right chords with the song. For me, people's love is more special than even an Oscar." "I did not get so much love from common people during even Jai ho (which won an Academy Award for Best Original Song). Though that was an international film (Slumdog Millionaire), we won awards and everything... But the way people are saying good words about 'Fateh' means a lot." Sanju, directed by Rajkumar Hirani, narrates parts of the life of Bollywood star Sanjay Dutt. On working with Hirani for the first time, Sukhwinder said: "When I met him for the first time, I felt so overwhelmed with how everyone in the team -- whether it was the lyricist, composer and film director, was so welcoming. The first thing that Raju said was that he is my fan. "The lyricist and composers of the song also said that they composed the song keeping my voice in mind. Such words coming from them instantly made me feel pampered." Sukhwinder also has a cherished moment he had with the film's lead actor Ranbir Kapoor. "I did not record the song in his presence but there was an emotional moment I shared. During the screening of the film, we all were there. When I came out during the interval and he saw me, he walked up to me and kissed my hands saying ‘Sir, you took the song to the next level.' I saw him emotional... and that is a gift for a singer," said the Chaiyya Chaiyya famed singer.